The Mayor of San Juan, Puerto Rico’s capital, has begged for help after Hurricane Maria devastated the island, saying “we are dying.” For his part, President Donald Trump has attacked the mayor on Twitter. "I will do what I never thought I was going to do,” Cruz continued. “I am begging, begging anyone who can hear us to save us from dying. If anybody out there is listening to us, we are dying, and you are killing us with the inefficiency, and the bureaucracy." “This is the United States of America. If somebody can put a man on the moon, they surely can walk around an island of 100 and 35 [miles] and figure out with the appropriate technology how to get it,” she said. Puerto Rico has been struggling to recover from Maria, amid complaints that aid has been too slow to reach the US territory. 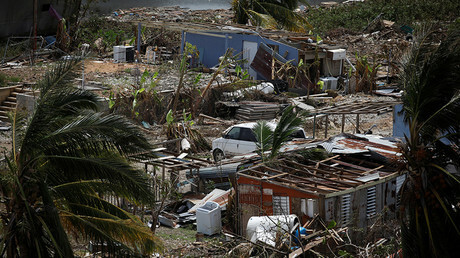 The island had also been battered by Hurricane Irma before Maria struck. The island, home to 3.4 million Americans, has been left without power and is suffering from a shortage of food, water, fuel and other supplies. The Trump administration has drawn criticism for failing to do enough, and Trump has been accused of being slow to acknowledge the disaster. Trump, however, has made self-congratulatory comments about the “incredible” job federal officials are doing in Puerto Rico. 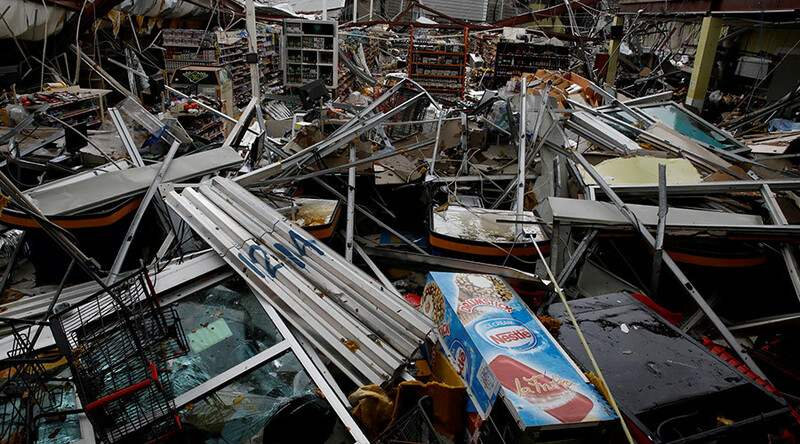 Puerto Rico is devastated. Phone system, electric grid many roads, gone. FEMA and First Responders are amazing. Governor said "great job!" On Friday, Trump commended the Federal Emergency Management Agency (FEMA) and first responders for their work with Puerto Rico. Also on Friday, Trump commented on how Puerto Rico is on “a whole different level” than the damage done in Florida and Texas. He voiced concerns about the cost of replacing the island’s power grid, saying there would have to be talks about how to cover the expenses, something he did not say about Texas and Florida's recovery. Trump then turned his sights on the “fake news” media, accusing them of “going out of their way to disparage our great First Responders as a way to “get Trump.”"
The official Puerto Rico death toll stands at 16, but it has not been updated since Wednesday. Reports from officials and journalists suggest the death toll could reach hundreds. According to the Center for Investigative Journalism, bodies are piling up at hospital morgues.